Available in the following Styles & Fabrics. Also various Silver Heat suits. Structural fire kit: EN ISO 469. 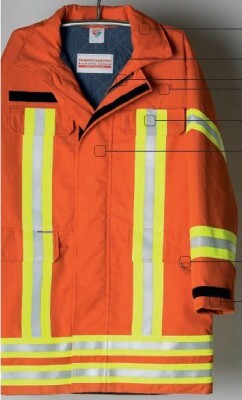 Fire Suits; Long or Short, jackets and trousers. 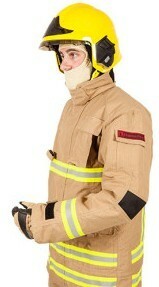 Nomex & Kermel: Navy, Sand, Red, Orange, Yellow, Mixed colour options. Contact us for full specifications and details. 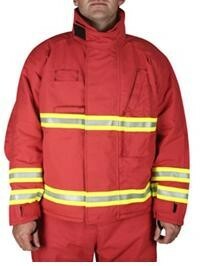 900/905:- Fire suit mid length style, (Shown in Kermel Sand colour). ETF 50: Jacket & Trousers. 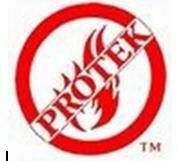 All our items are supplied by approved manufacturers.